Many financial advisors and CPAs are looking for ways to help their clients save money on taxes, and build wealth. Defined benefit plans are a good option for high earning professionals, particularly those who are maxing out their 401(k) and profit sharing plan contributions each year such as medical and dental practices and very profitable small business. 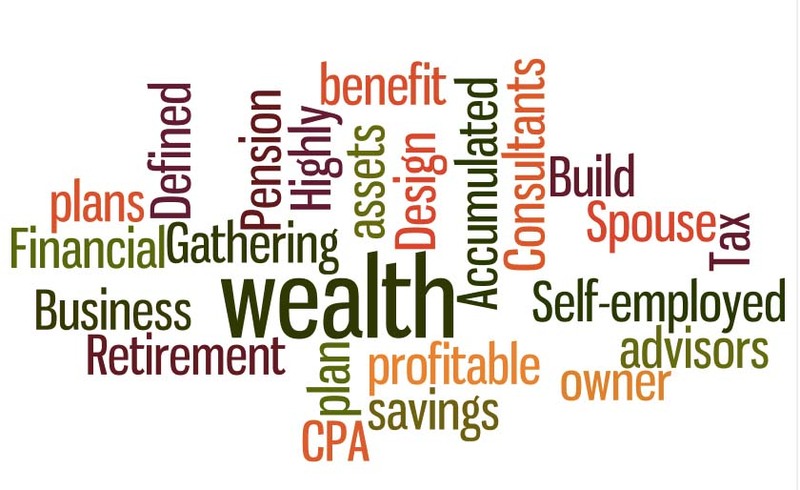 A defined benefit plan, also known as a pension, can help high income self employed consultants and business owners reduce current year taxes and build wealth by making the largest possible tax-deferred contributions to an IRS-approved retirement plan. There’s a lot of flexibility with defined benefit plans: As the business owner, you decide what percent of your annual income you want to have at retirement. The yearly tax deferred contributions are then calculated in advance using actuarial formulas based on age, earned income and number of years to retirement in order to deliver a certain benefit when you retire. You can find out how much you could save on taxes with our Defined Benefit Retirement Calculator.